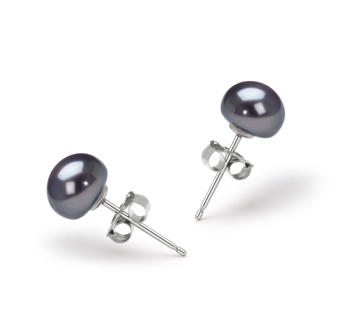 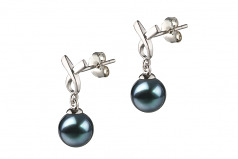 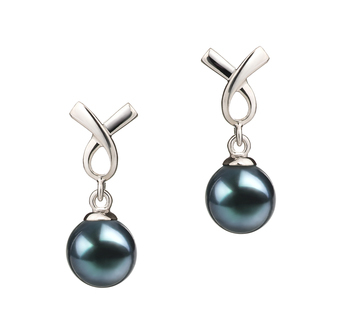 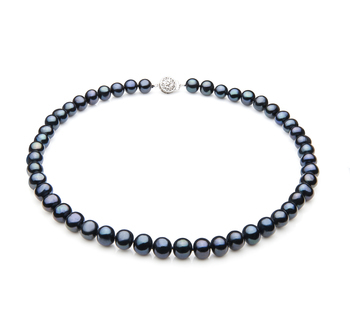 Swinging from the sterling silver ribbon you will find the highest quality Japanese Akoya Black Pearl. 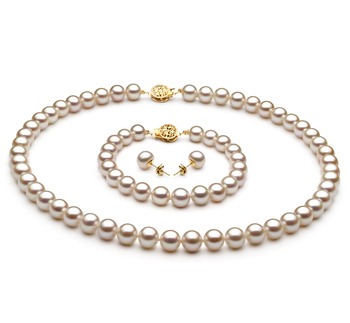 In all of its singular glory, its AAA nearly round sense of shape swings softly with its AAA mirror like luster glimmering over its surface. 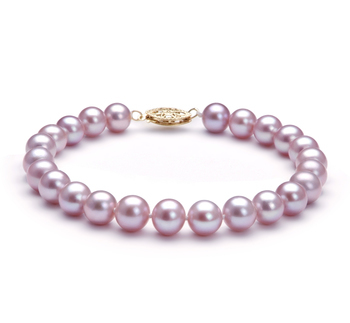 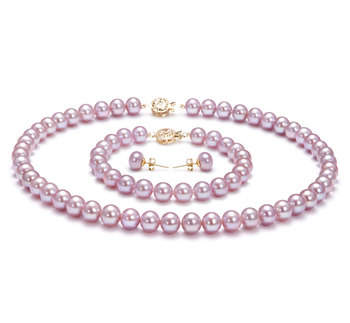 At 6-7mm, the small pearl maintains its innocent and pure look.